Welcome to Hyatt Centric Times Square, located in the heart of New York City. We are the ideal spot for your urban getaway. 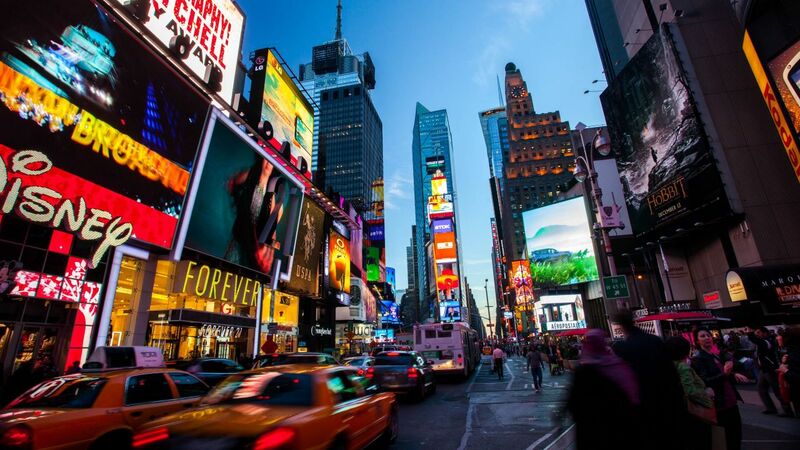 Our hosts can show you coveted and covert local sights for a true taste of New York.